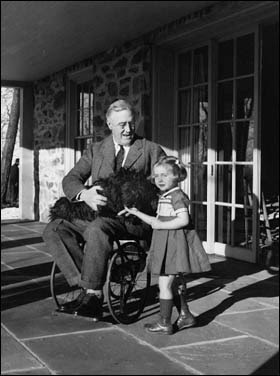 The Roosevelt-Vanderbilt National Historic Sites announce a new living history program allowing visitors to experience the FDR Home through the eyes of the Roosevelts’ staff. “History Speaks” is a one-hour tour which introduces the visitor to the Butler, Cook, Maid, and one of FDR’s Secret Service agents. Visitors will step back in time to 1939 and be guided through the house by these costumed interpreters who reveal the inner workings of the Roosevelt household , including hosting a special visit of England’s King George VI and Queen Elizabeth to Hyde Park earlier that year. This marked the first time in American history that a reigning British Monarch had visited the United States. 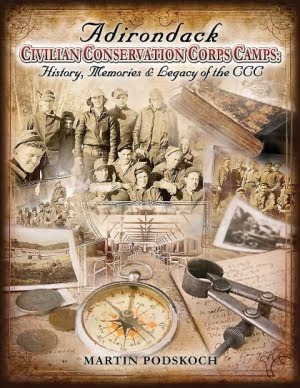 This first person costumed interpretive program will be offered on Saturday June 9, July 14, August 11, September 8, and October 8, 2012 throughout the day. Reservations can be made by calling 845-229-5320. Regular admission fee applies. i believe you mean King George VI. George IV was an uncle of Queen Victoria. Thank you Judy. We made the change.